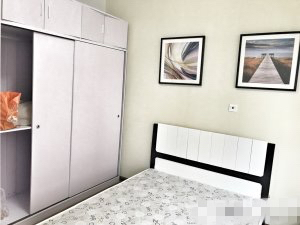 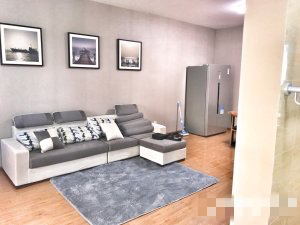 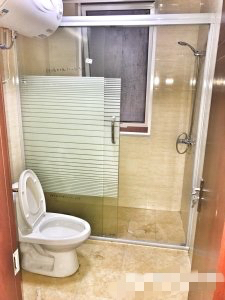 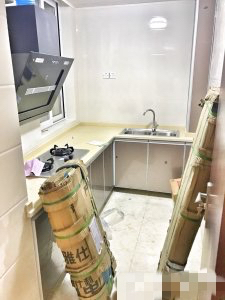 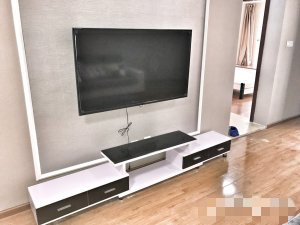 Hangzhou Complex Name:QianTangDaGuan钱塘大观thecrossofWeiTaoRoadandXinHeRoad闻涛路与新和路交叉口.Apartment For Rent,House For Rent?We provide the Best Service for find your home in Hangzhou! 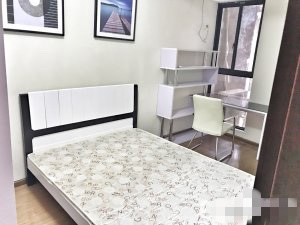 Qian Tang Da Guan is located near the No. 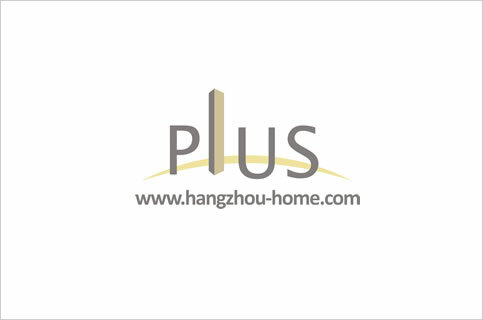 1 bridge,the complex is artistical and stylish.